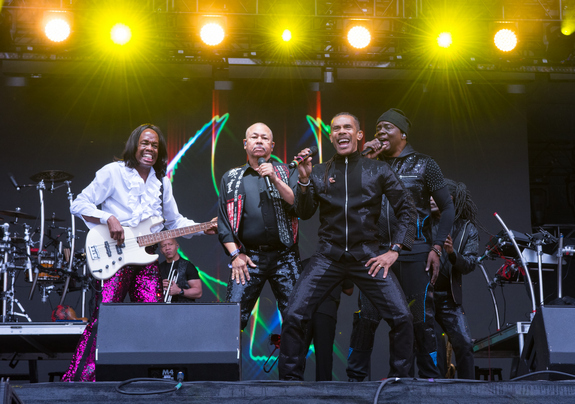 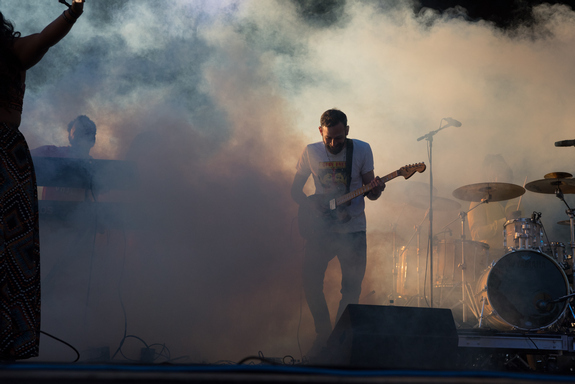 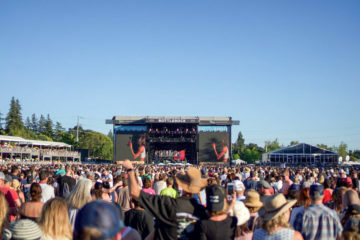 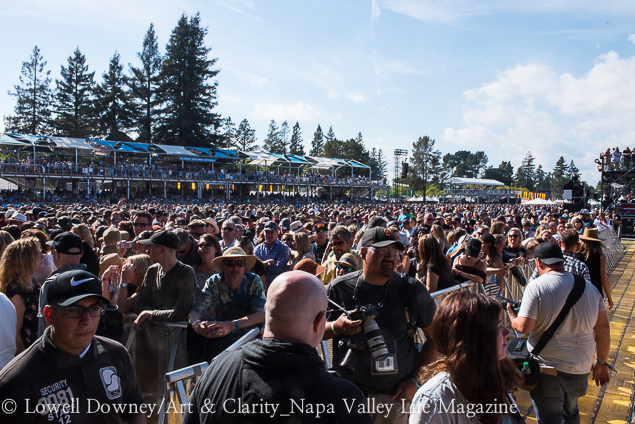 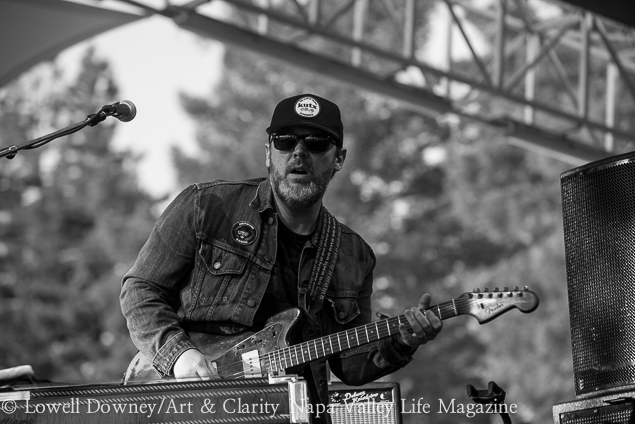 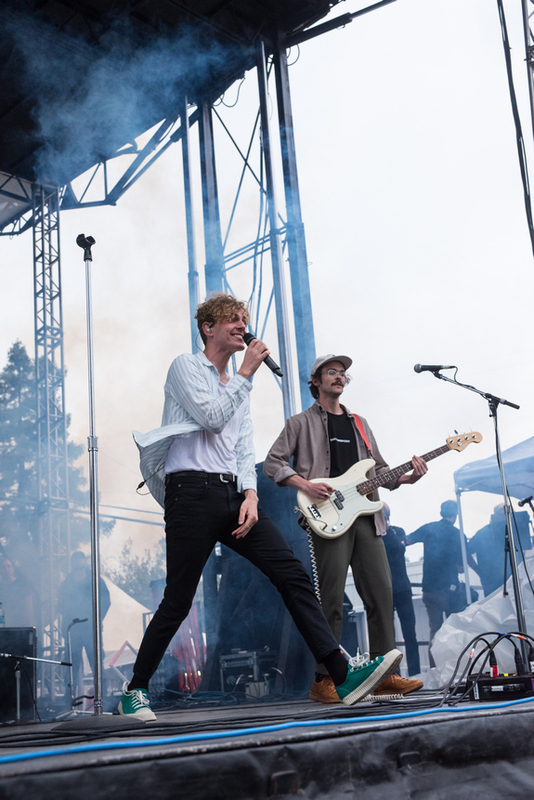 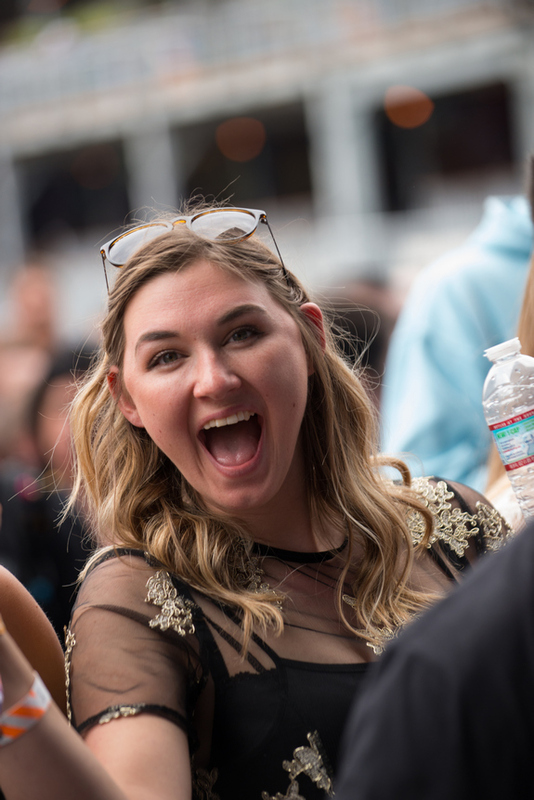 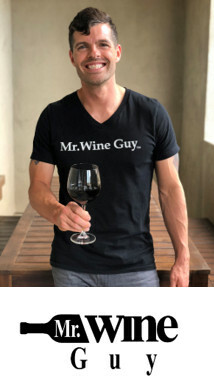 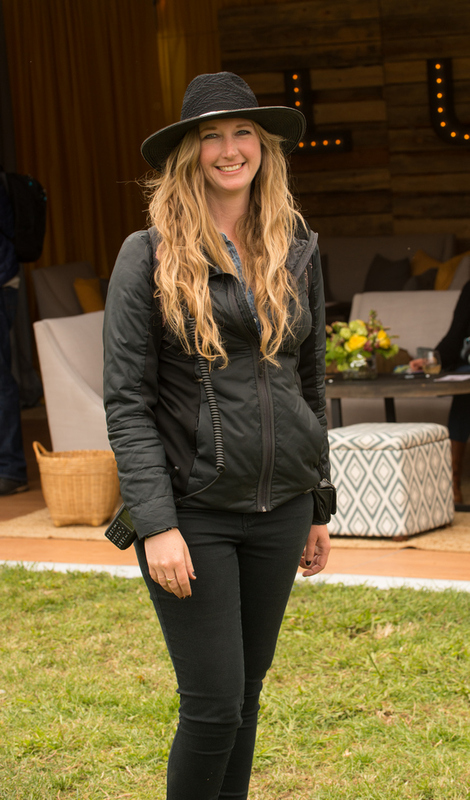 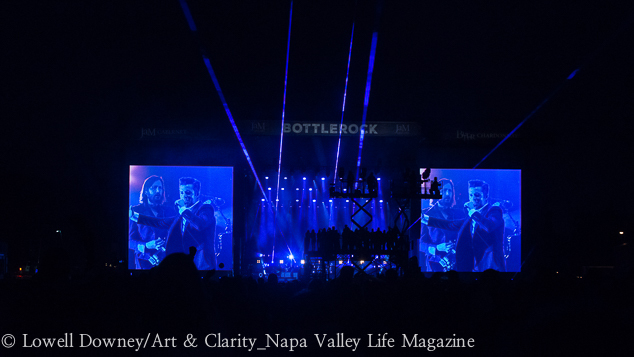 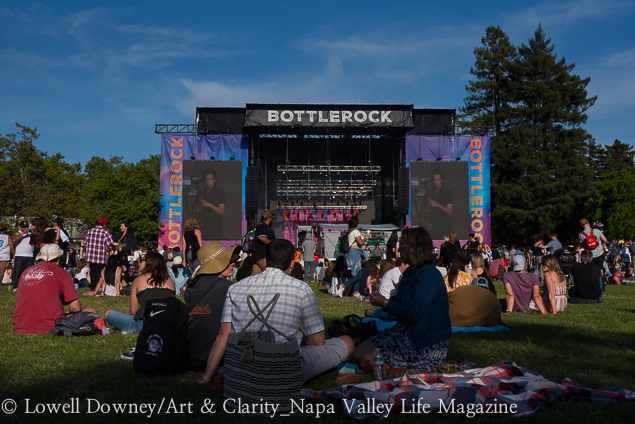 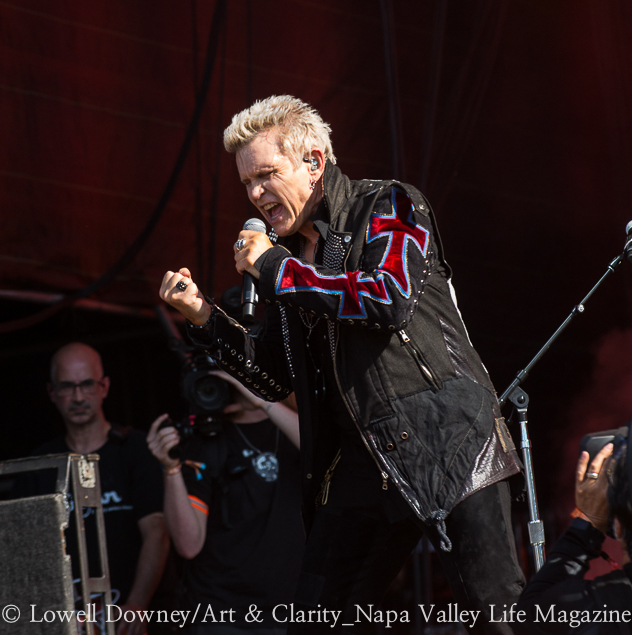 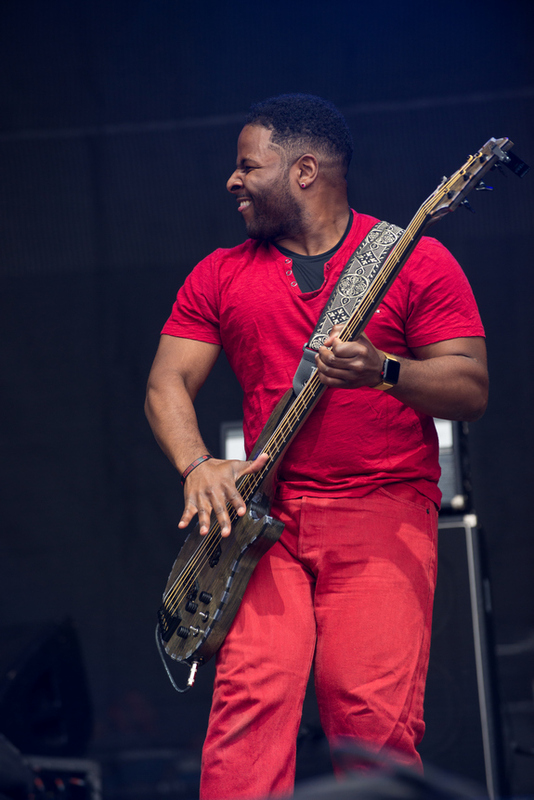 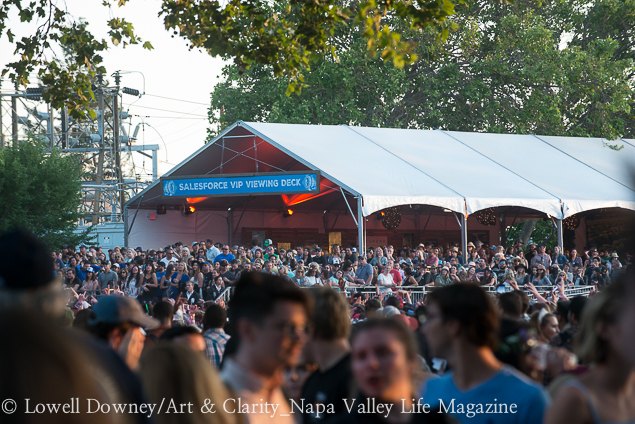 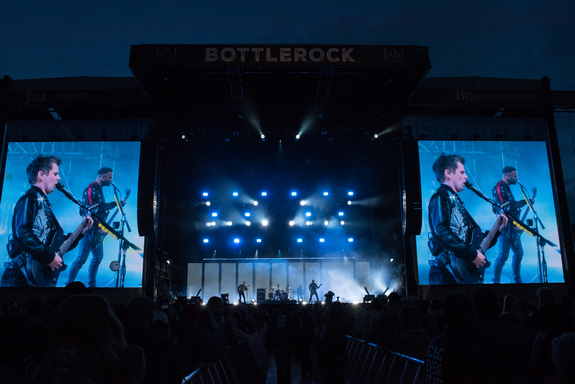 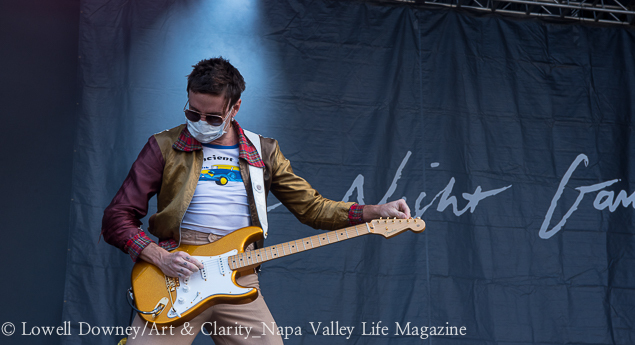 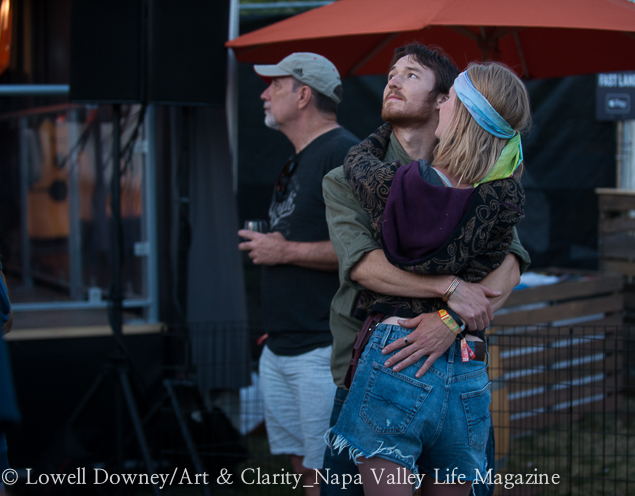 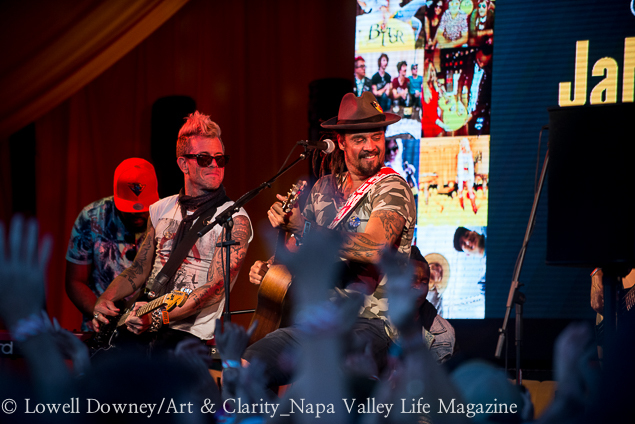 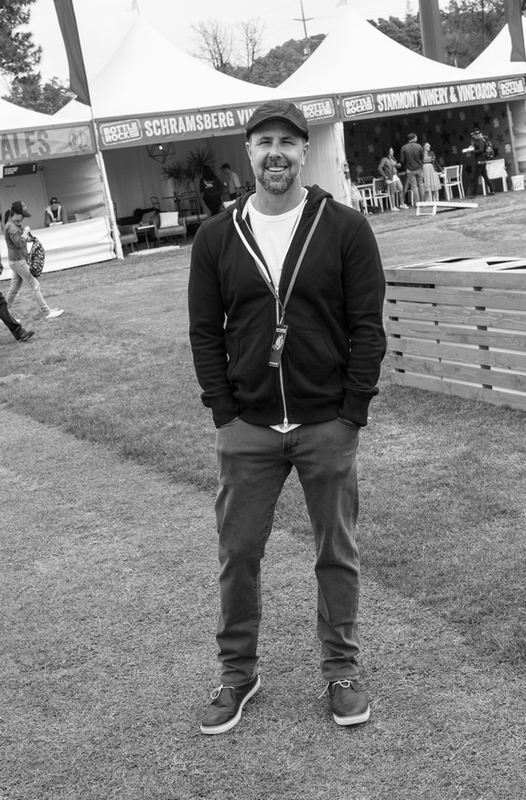 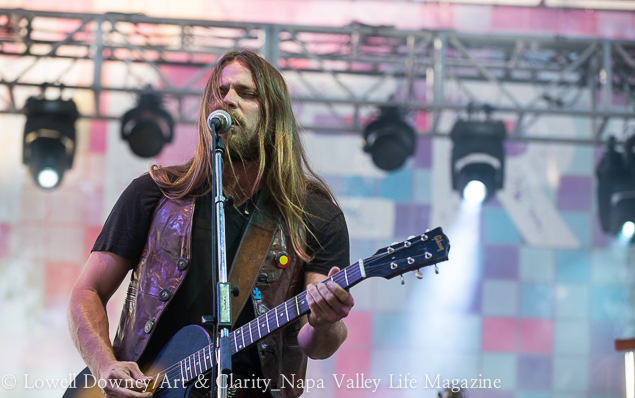 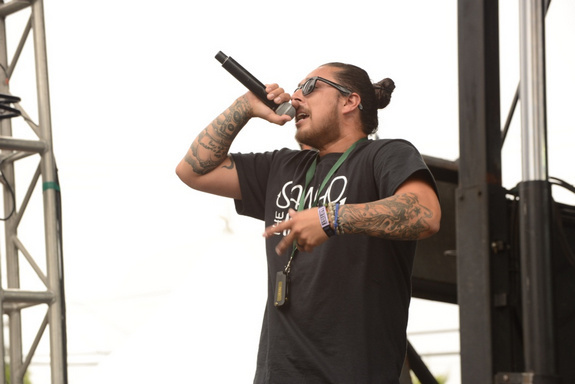 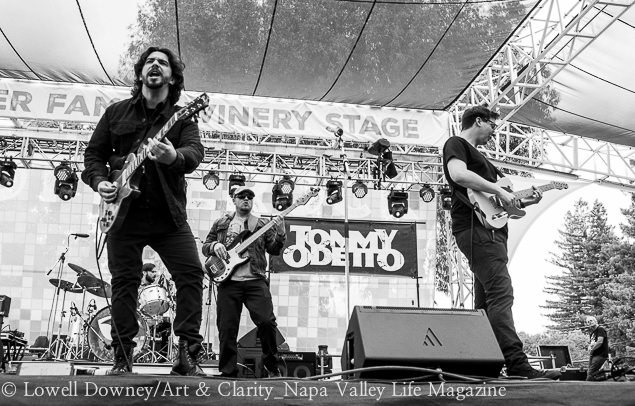 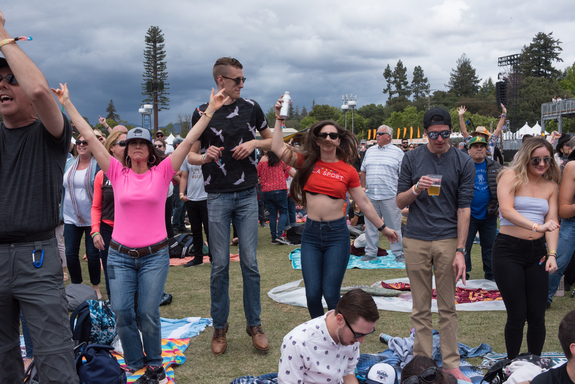 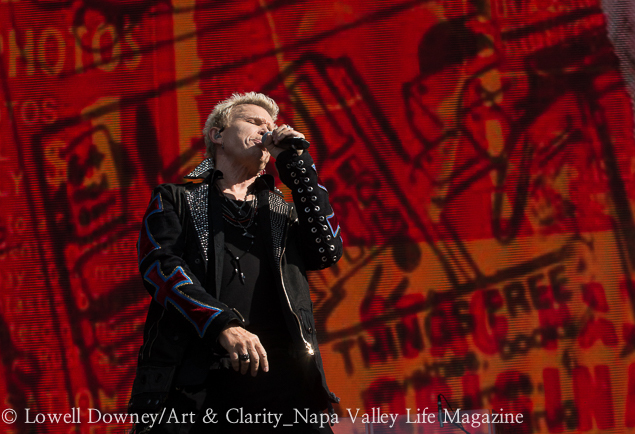 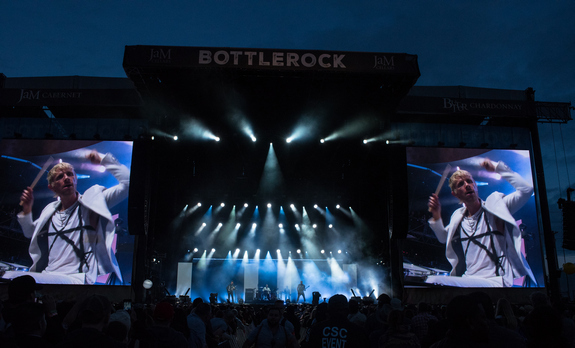 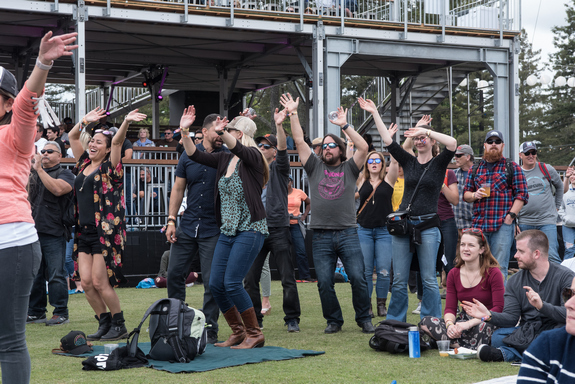 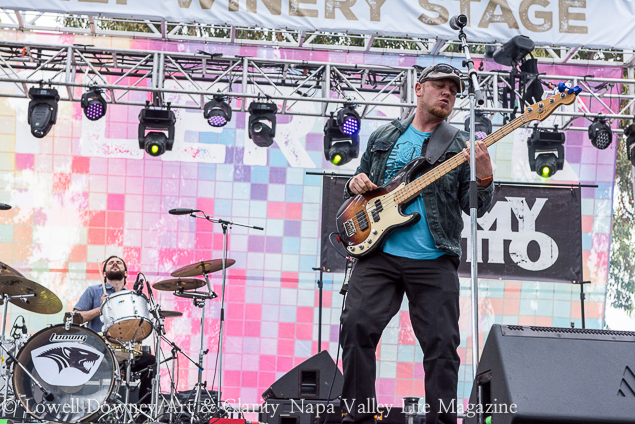 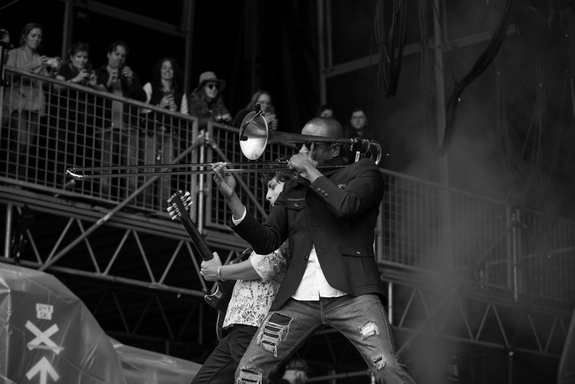 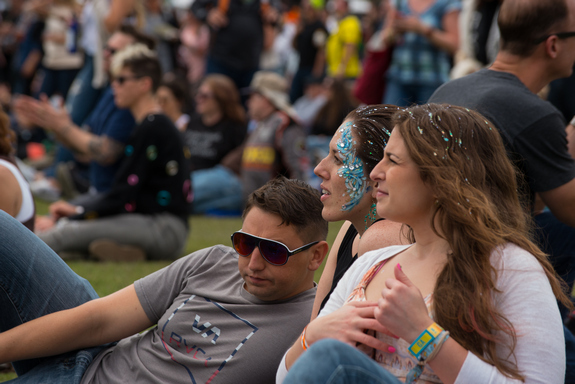 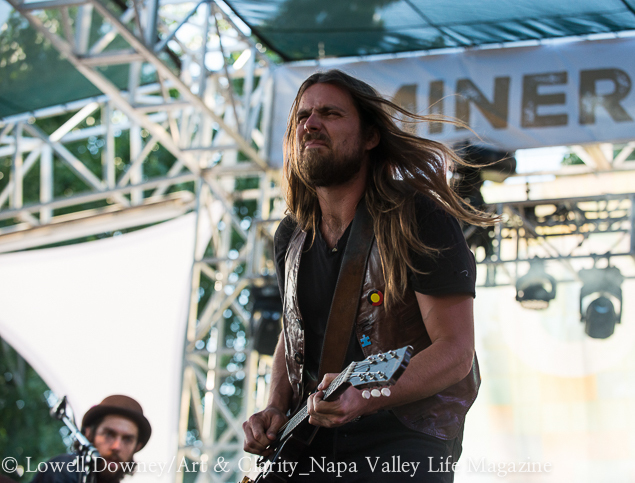 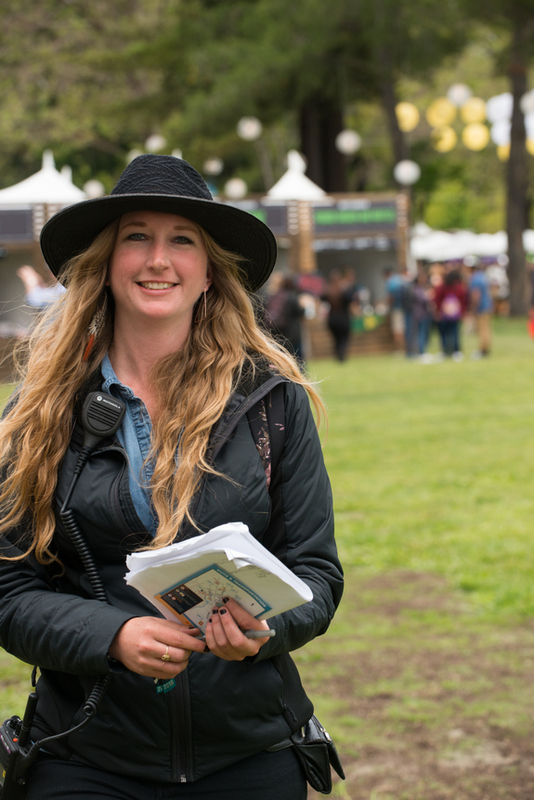 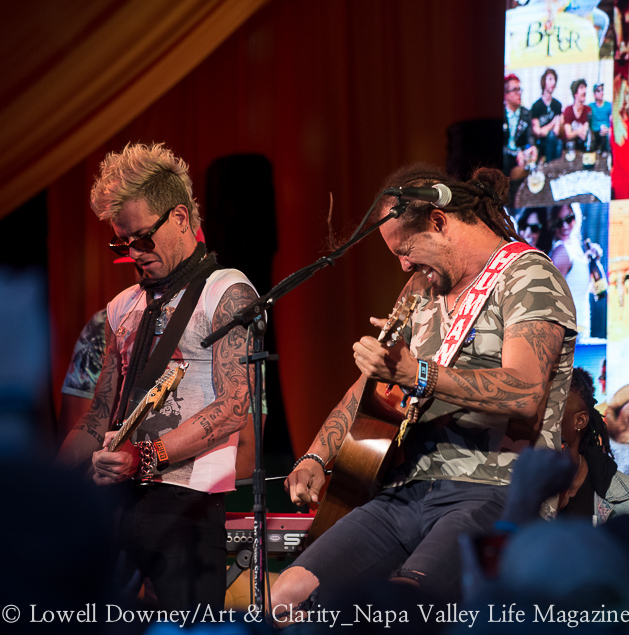 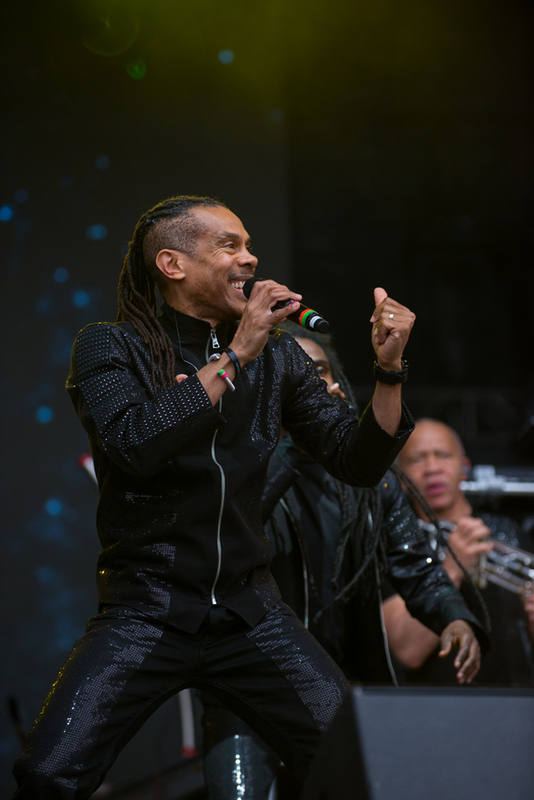 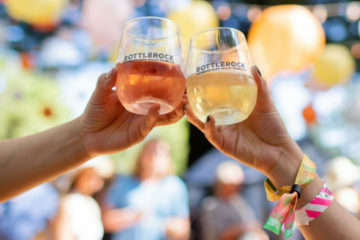 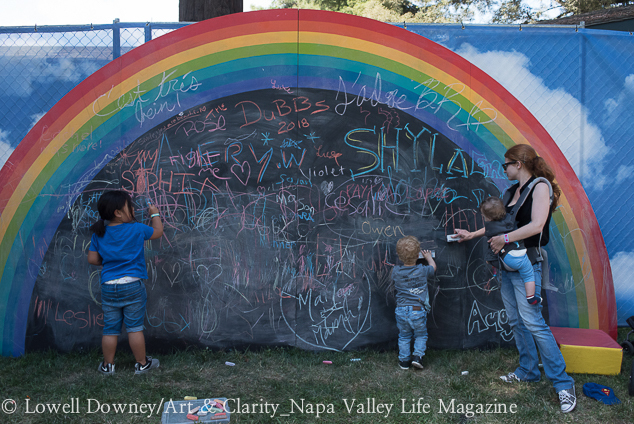 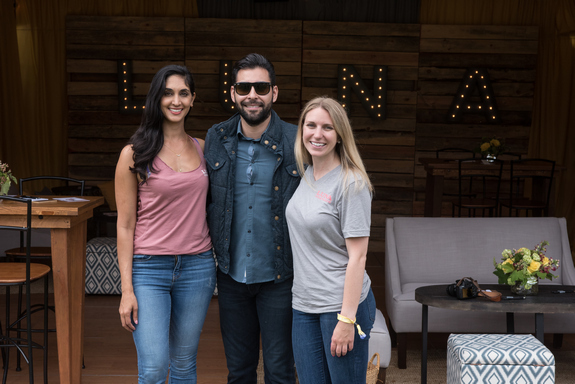 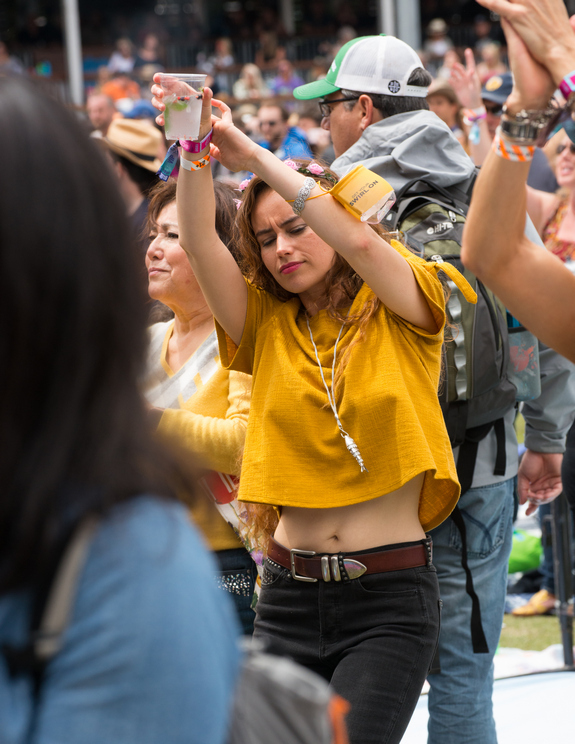 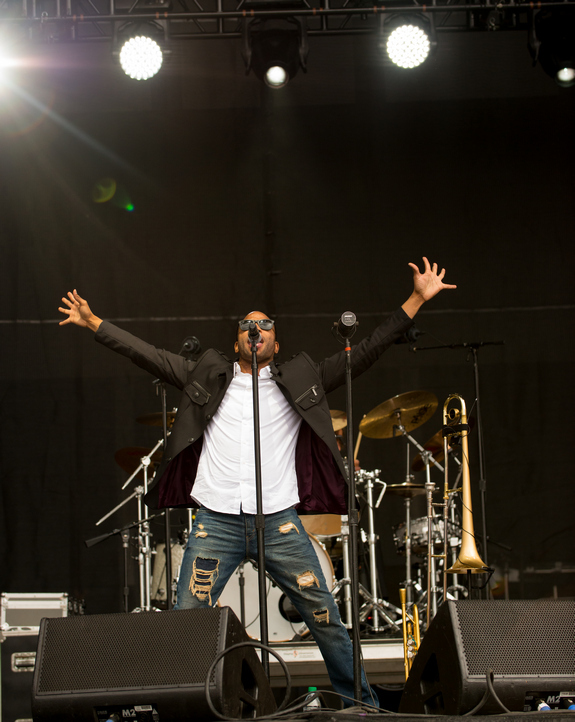 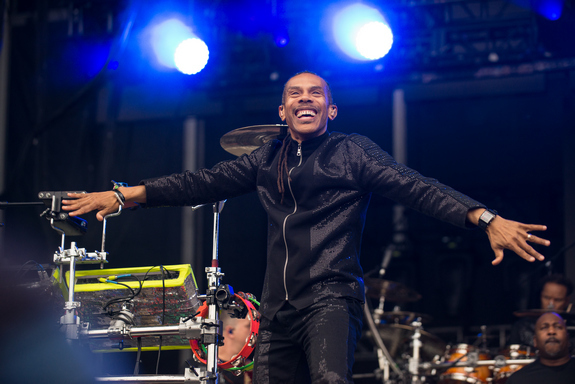 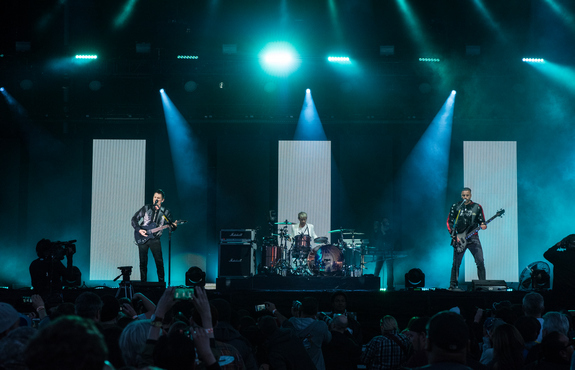 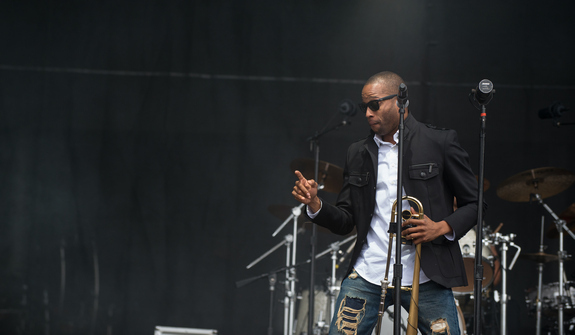 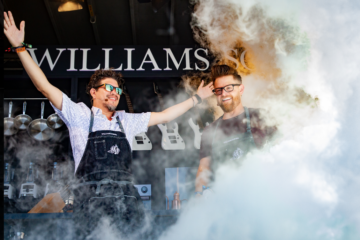 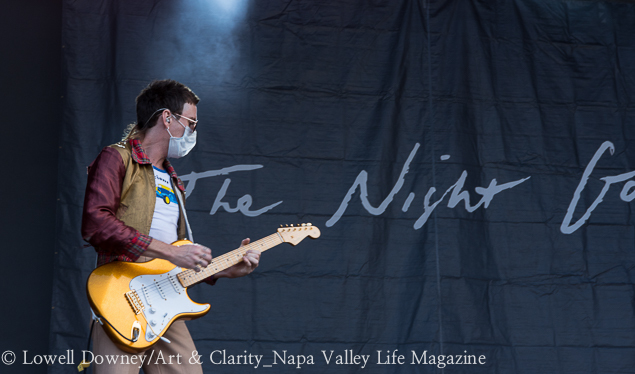 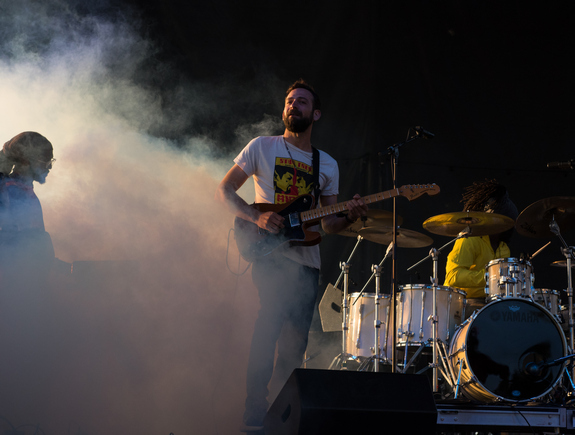 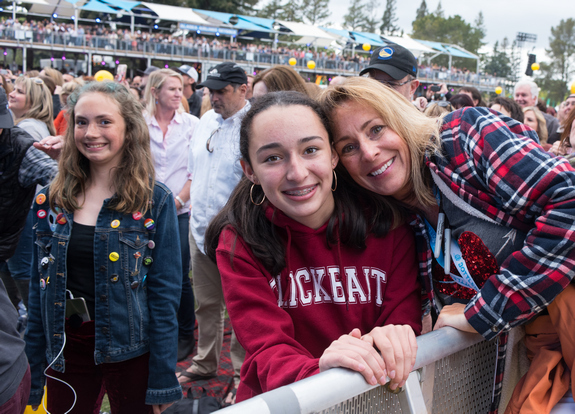 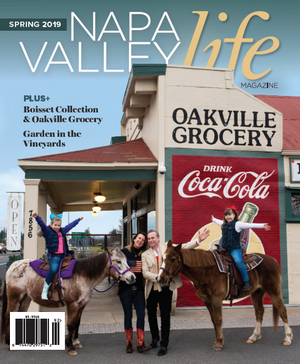 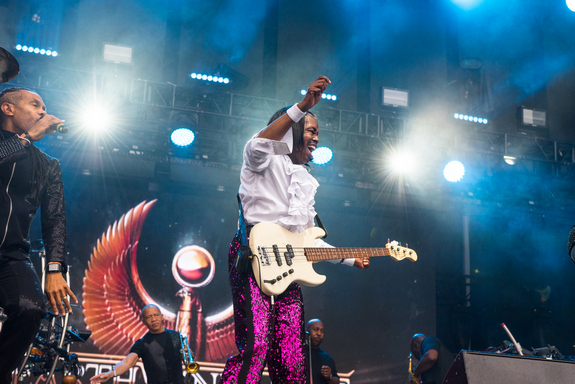 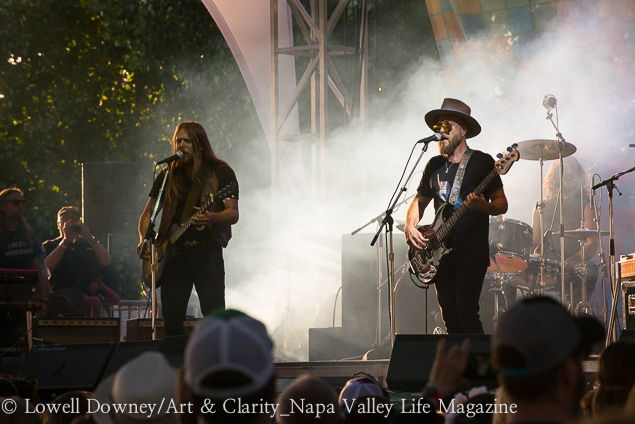 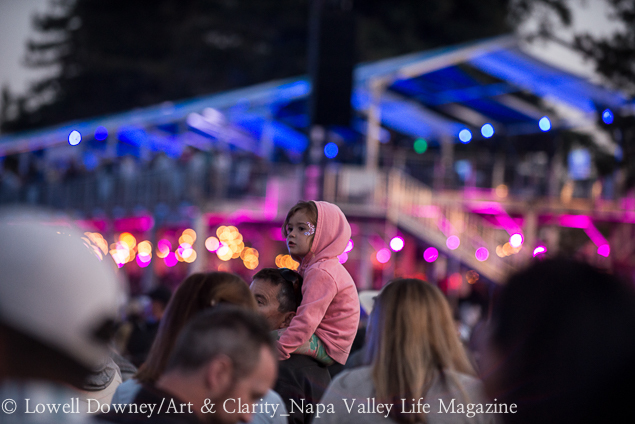 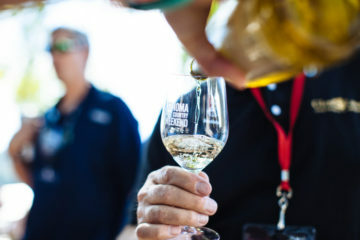 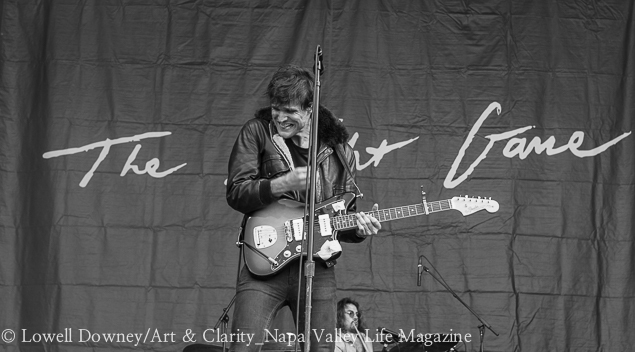 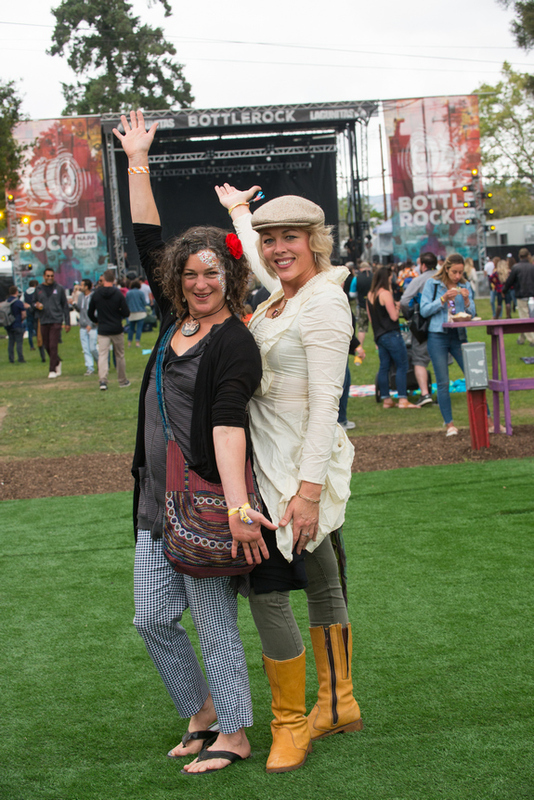 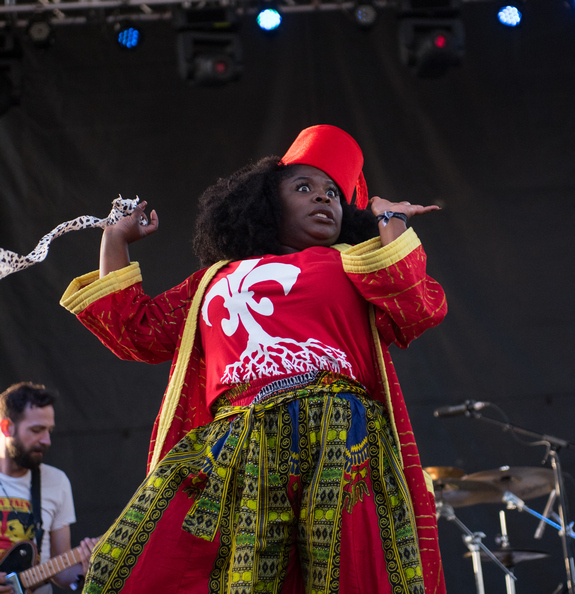 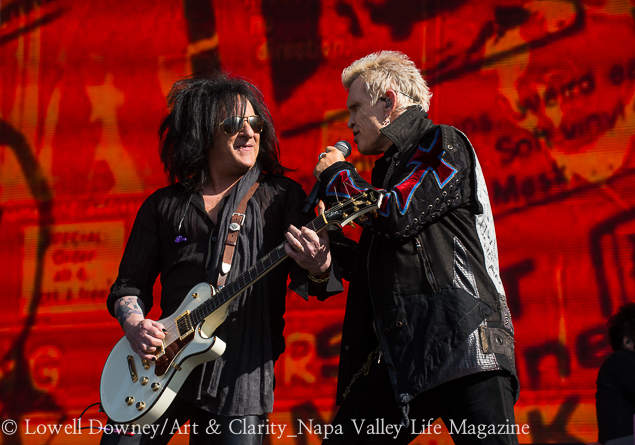 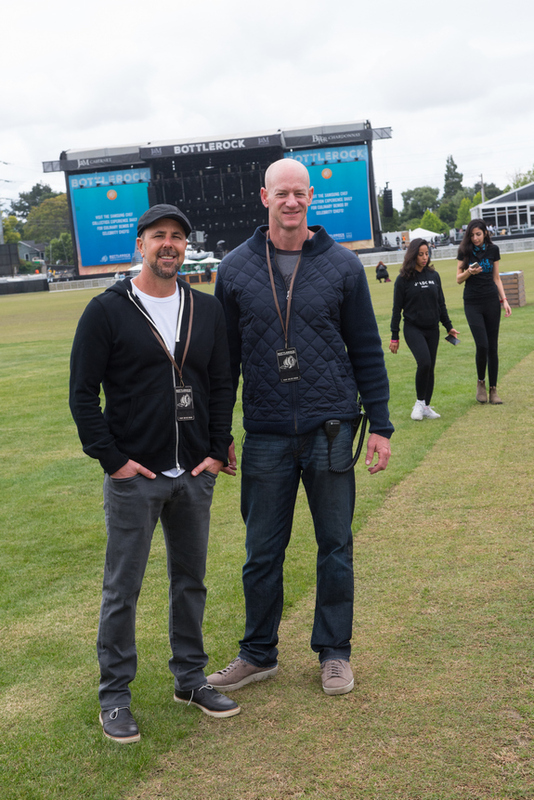 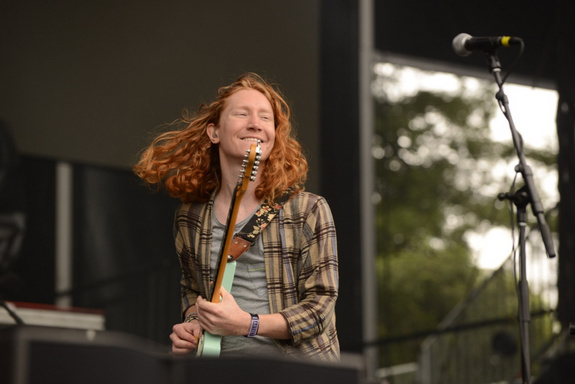 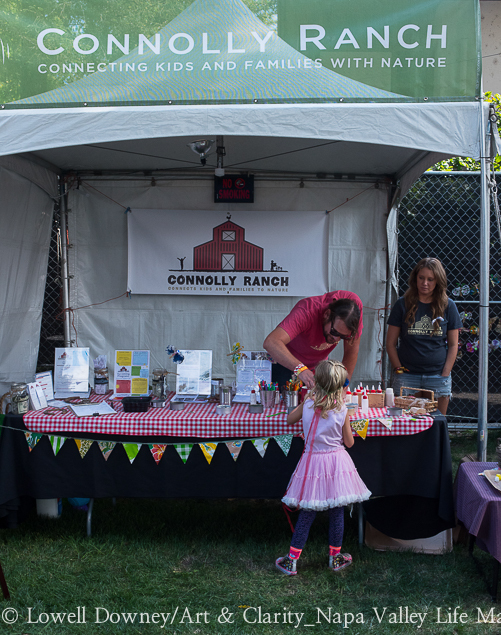 Napa Valley Life is on the ground at BottleRock Napa 2018, the famous Wine Country food, wine and music festival. 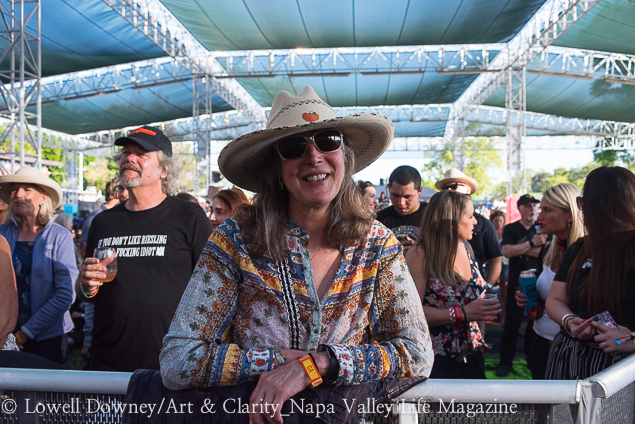 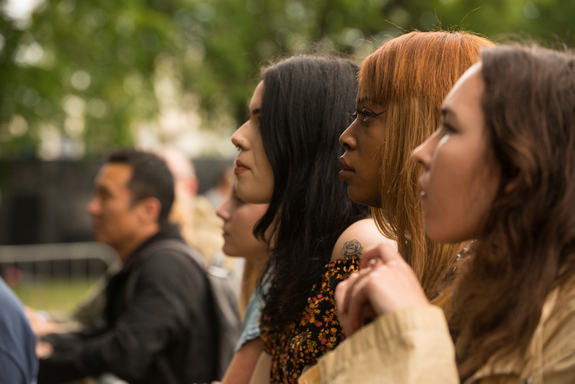 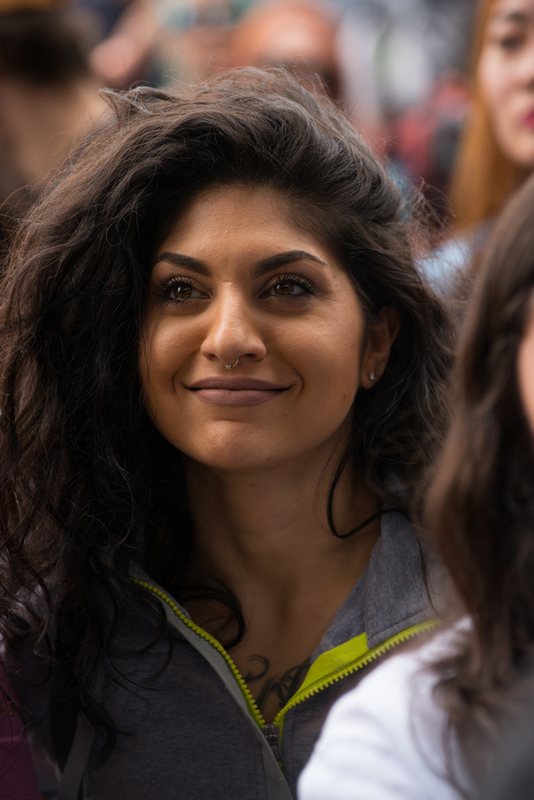 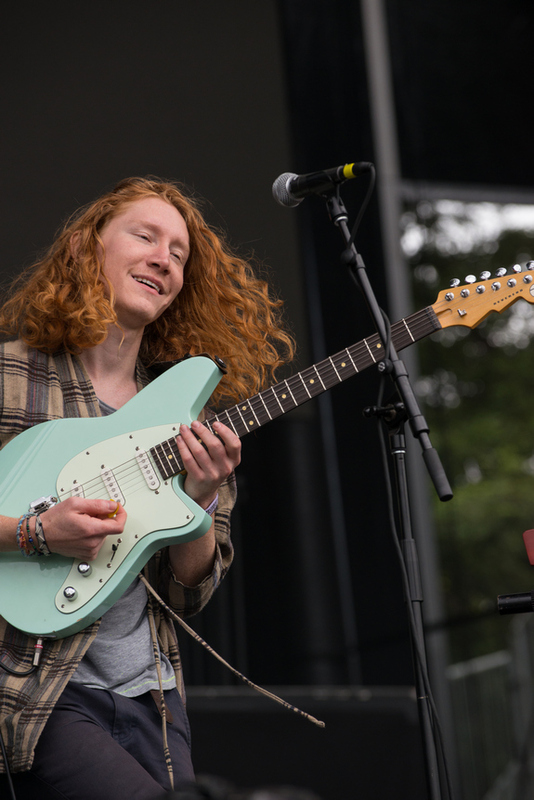 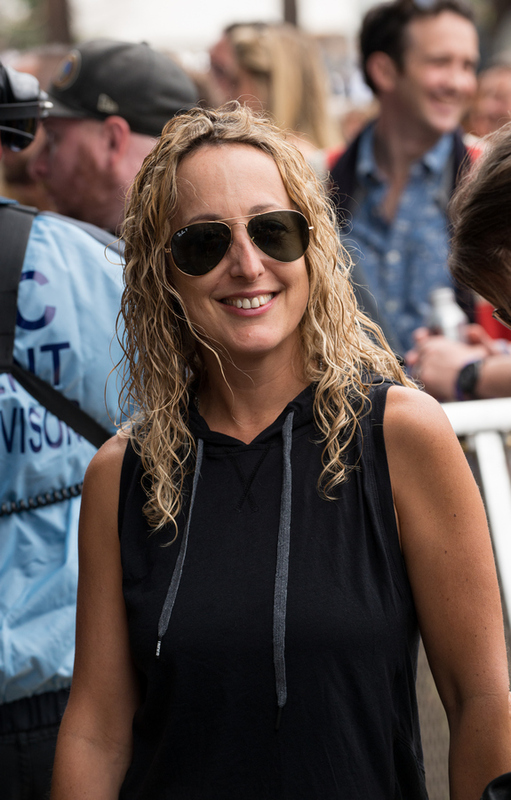 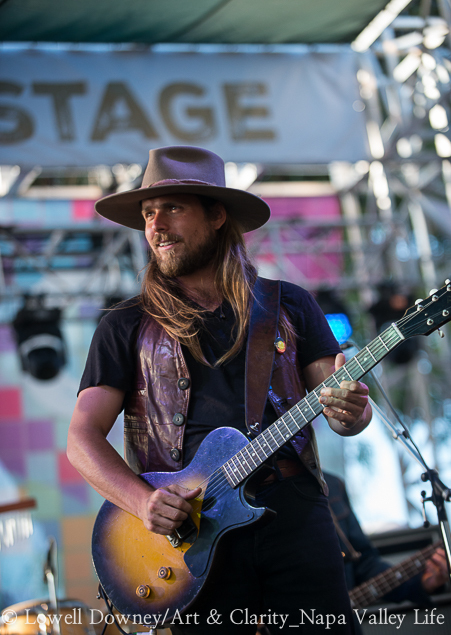 Photographer Lowell Downey of Art & Clarity is in the pit capturing the moments of celebrated musicians from around the world for the sixth year in a row. 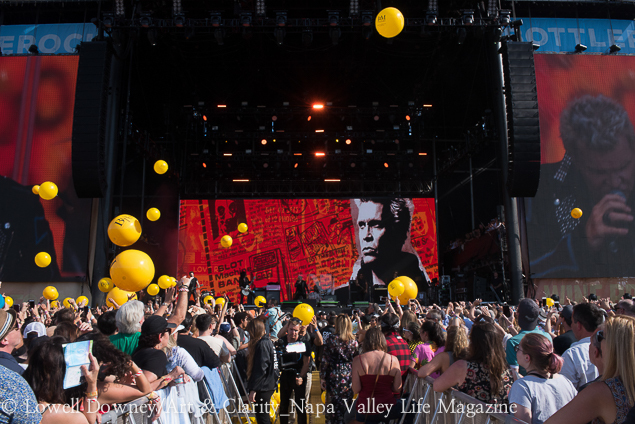 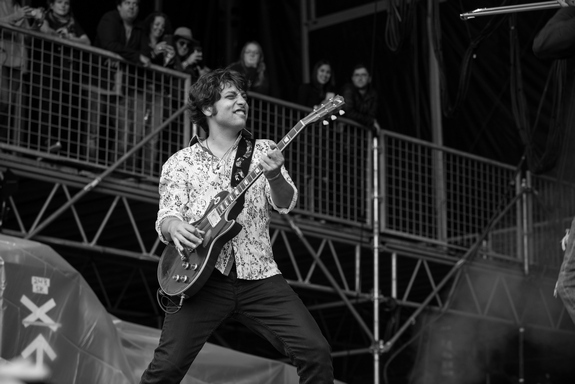 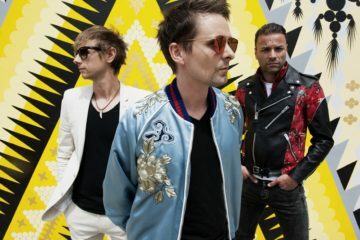 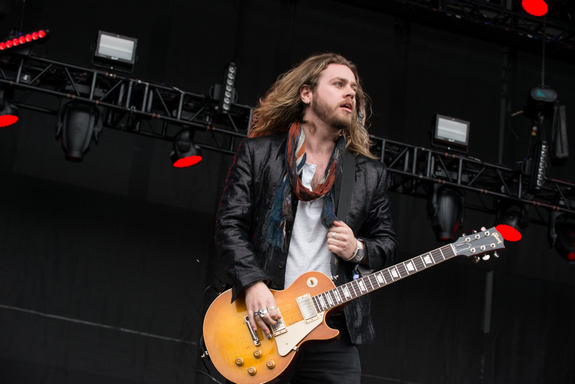 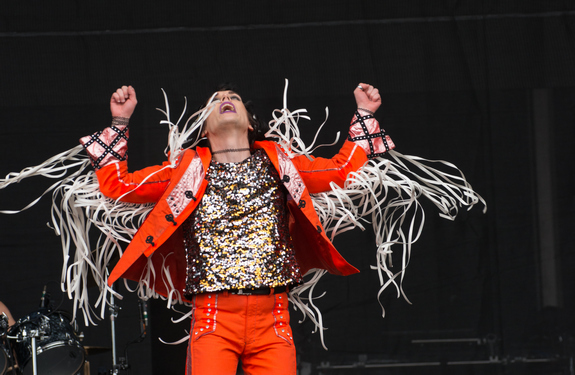 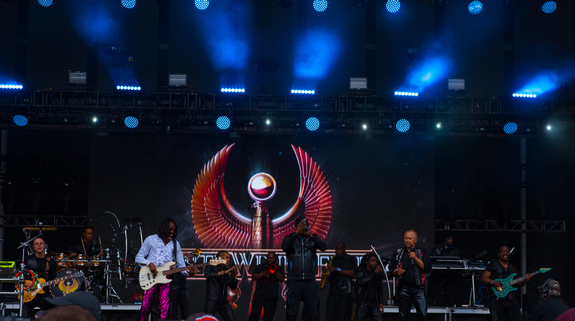 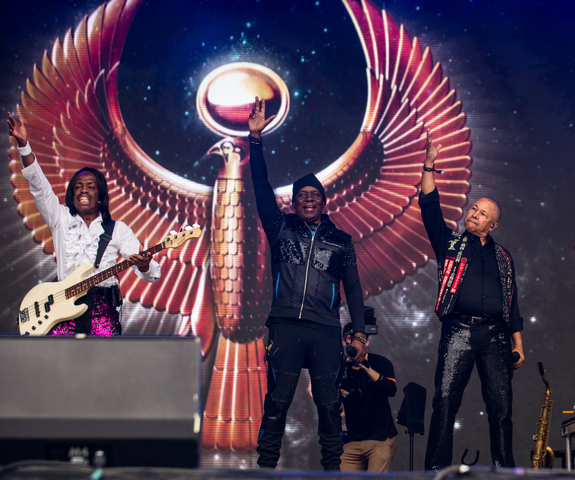 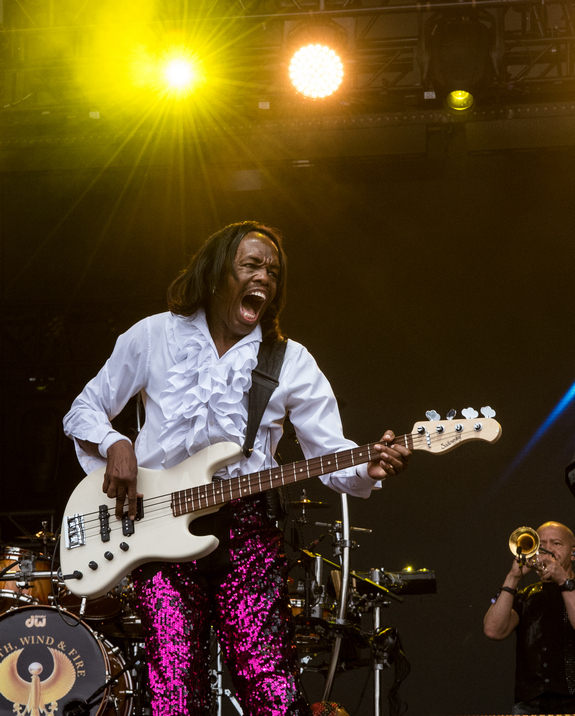 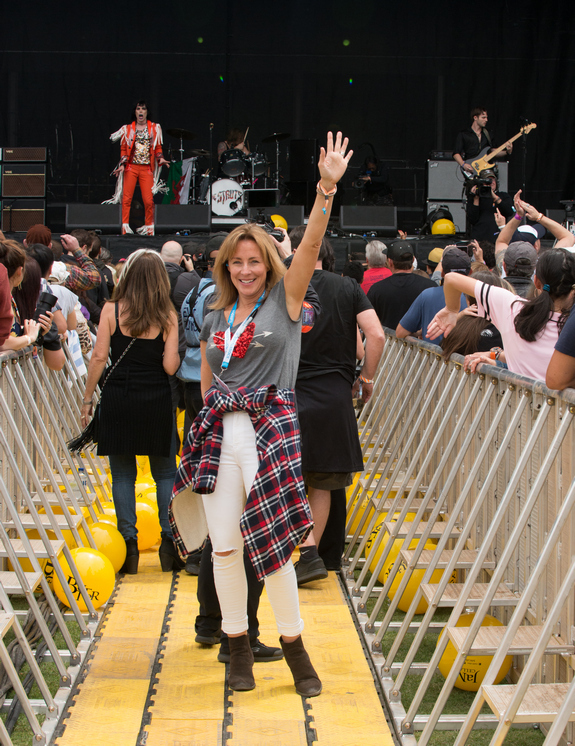 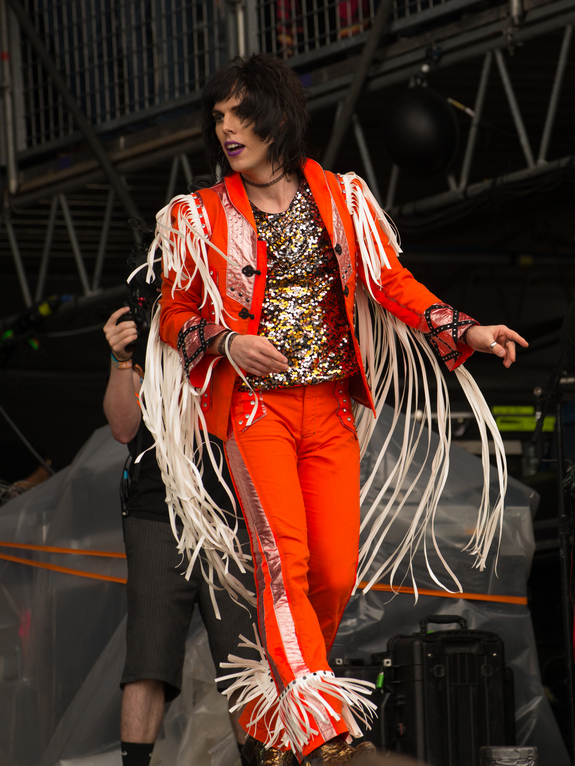 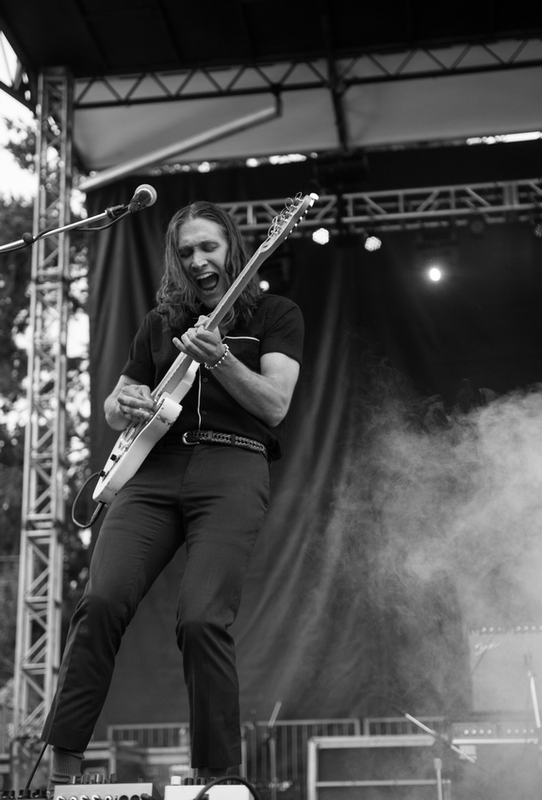 The highlights of this year include The Struts, Trombone Shorty & Orlean Avenue, Muse, Earth Wind & Fire, Flor, Missio, Tommy Odetto, Billy Idol, Lucas Nelson and the promise of the reel – Willie Nelson’s son, Michael Franti, Magic Giants, New Politics, Revivalists, Mt. 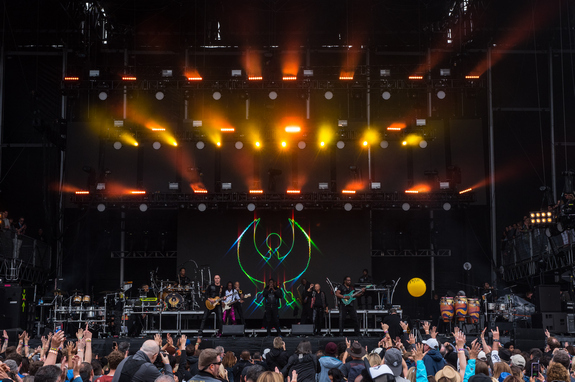 Joy, and thievery corporation. 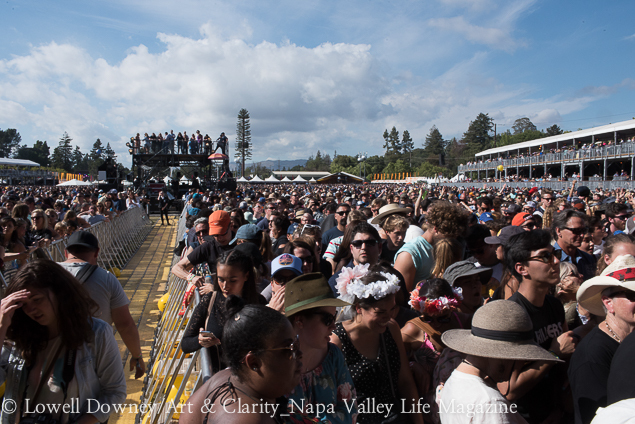 Don’t assume it’s the big stages where you have to go. 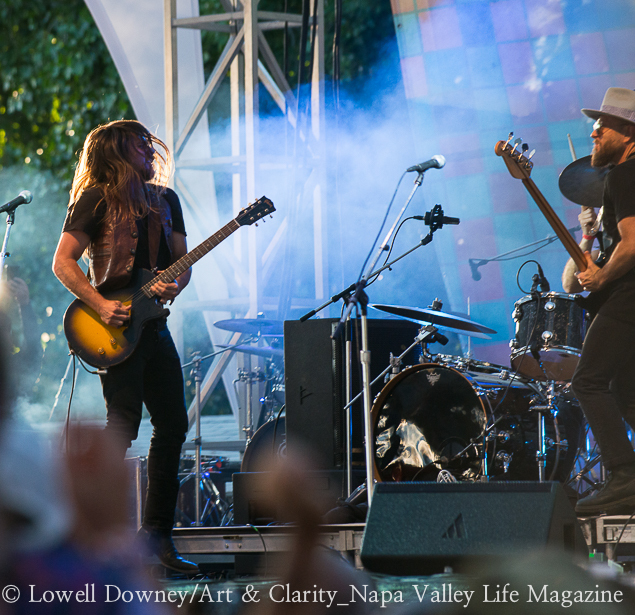 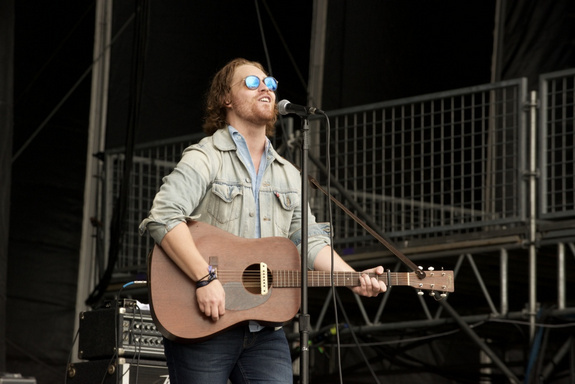 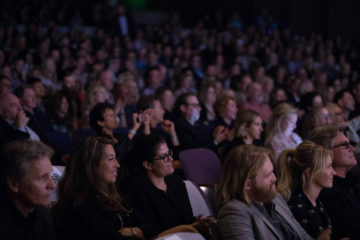 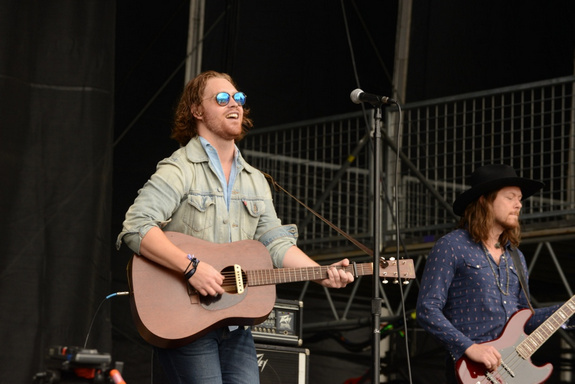 The small stages carry a powerful punch full of incredible talent.